Ron and Maggie Tear Photography: Wastwater. 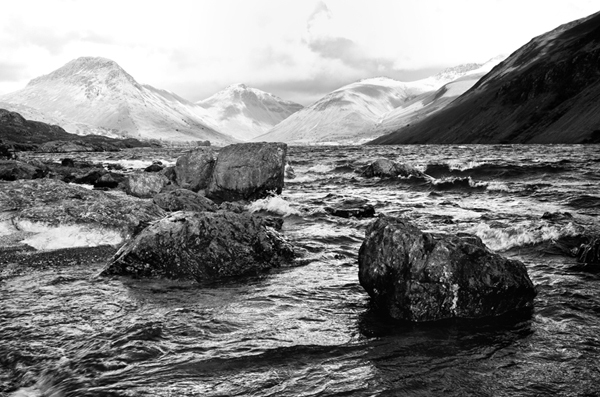 Using the f/g boulders of Wastwater creating a mood of wilderness. Mono conveys this well.